A chili recipe will definitely take your chills away whenever the cold winter air embraces you. 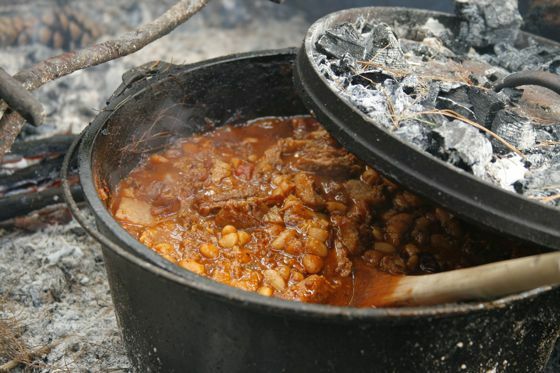 Warm your freezing night with this winter campfire recipe and indulge yourself in a hearty feast. This easy 5 ingredient chilli recipe is the easiest you will ever make. You can spice it up if you like or leave it as is. Serve it inside baked potatoes or on top rice for the perfect hearty dinner.